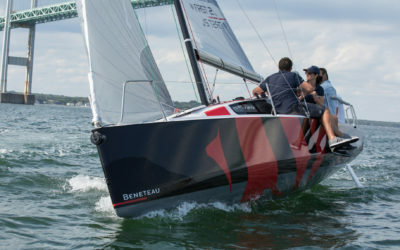 Beneteau us the largest producer of recreational vessels in France. 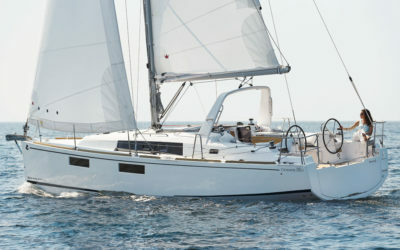 With a range of boats from 20 to 62 feet, there’s a Beneteau that will fulfill the sailing experience you want. 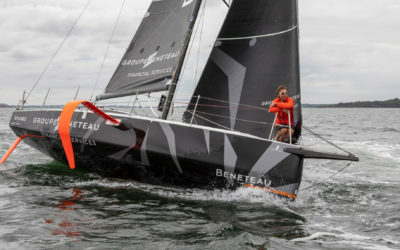 Beneteau is the flagship brand of the prestigious Groupe Beneteau, a family of luxury sailboat and motorboat companies that includes Lagoon and Montecarlo. 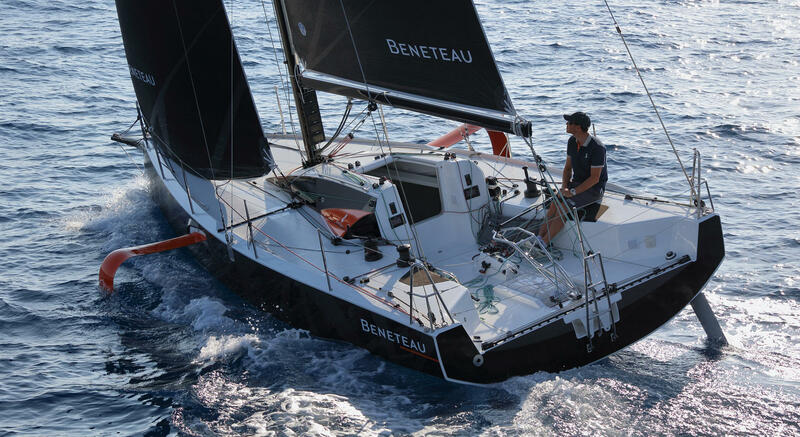 On its own, Beneteau is the largest producer of recreational vessels in France, a position it has held since 1884. 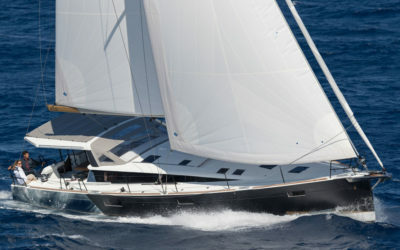 It is also a world market leader in the sector of sailing yachts. 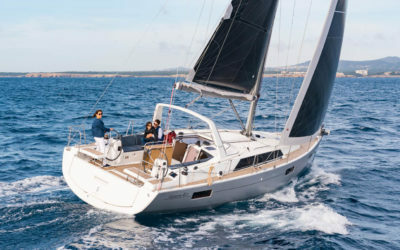 Yachtsmen in the Philippines may discover the brightest gems from the Beneteau brand through Europa Yachts, the country’s foremost luxury yacht authority and the exclusive representative of Beneteau yachts. 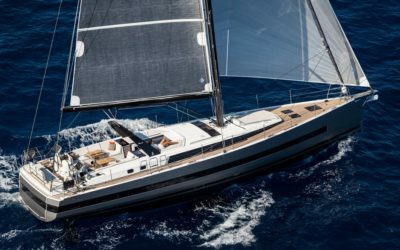 Beneteau has subscribed to using world-class manufacturing principles and marrying them with the best of contemporary nautical design and technology. This approach has won the brand a chunk of the world’s luxury watercraft market and a growing international fanbase. 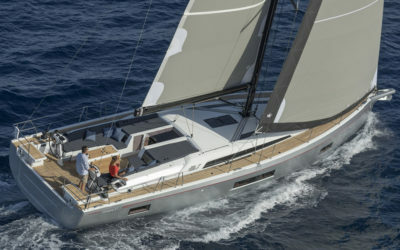 Among other key distinctions in recent years, Beneteau garnered the “European Yacht of the Year Award” for the Oceanis Yacht 62 in the 2017 Dusseldorf Boat Show and the top prize for the Oceanis 51.1 in the “Cruising Yacht” category of the 2018 British Yachting Awards. 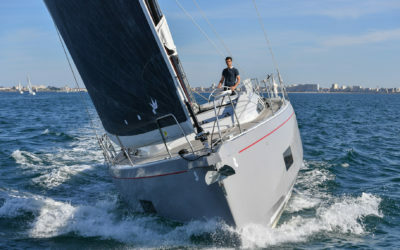 Both award-winning boats can be found in Europa’s fleet and are among several models that embody Beneteau’s yachting philosophy. When choosing between sailing yachts and motor yachts, new boat buyers might think of the latter as the more luxurious and state-of-the-art option. 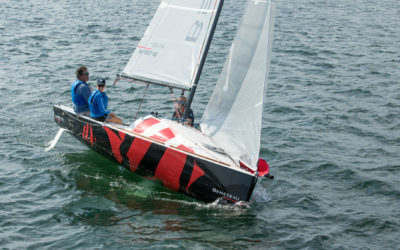 But Beneteau’s sailboats rightfully challenge those assumptions. 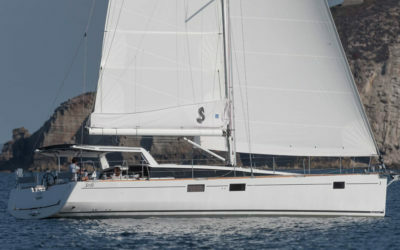 Ranging from 20 to 62 feet in length, Beneteau’s elegant sailing yachts invest equal attention on speed, performance, maneuverability, seaworthiness, and access to creature comforts. 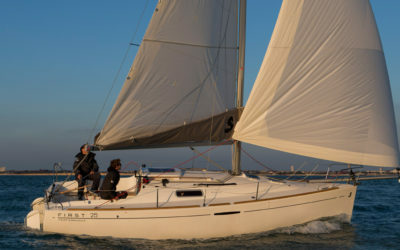 Inquire about Beneteau’s sailboats if you’re serious in your foray of the yachting lifestyle, and if you want the emphasis to be on sailing as a true gentleman’s sport—classic, dignified, and bespoke. 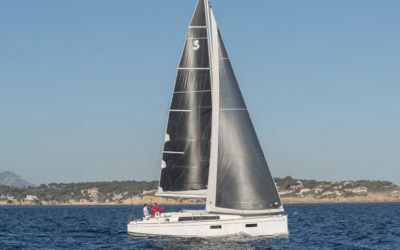 Each of Beneteau’s sailing lines have something truly special to offer: bring a laid-back crowd of friends and family aboard a roomy Oceanis; thrill your companions with fluid movement aboard the sleek Sense; and experience a pure adrenaline rush from the competitively designed First. 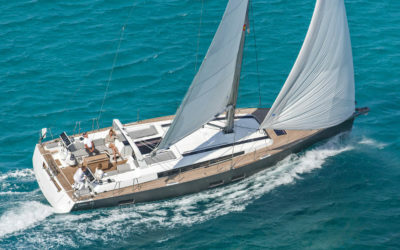 Whichever the case, each of Beneteau’s sailboats will bring a timeless beauty back into sailing. These are the perfect vessels for a life of exclusive adventure. 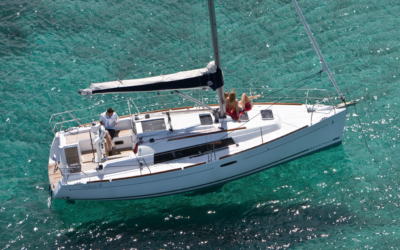 Want to take a Beneteau to sail across Philippine waters? Contact Europa Yachts, the country’s leading authority of best-in-class luxury yachts from Europe’s most prestigious brands. 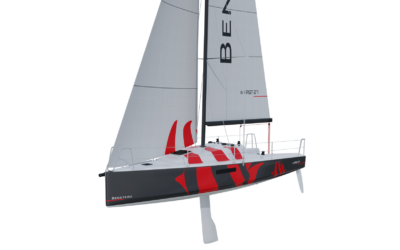 It will be our pleasure to introduce you to each Beneteau sailing yacht model and help you determine which one best suits your interests. Don’t hesitate to call (+632) 553 2027 or (+63) 917 657 0045, or send us an email at info@europayachts.net.